– Is there a systemic problem with aviation? Pilots, ATCOs and engineers report pressure to achieve more output with fewer resources. Are Safety Management Systems too reactive? 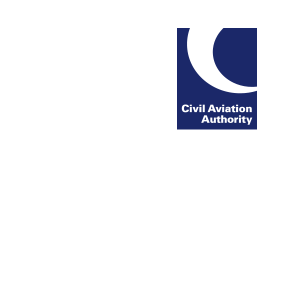 – EASA regulations and potential legal implications of using Commander’s Discretion are reported as well as the effects of an industrial dispute and concern over reliance on electronic flight bags. Pilots should also read the Engineering Editorial, where the process for extending MEL rectification timescales is explained. – Does the culture of engineering organisations prevent fatigue reporting? Also, what are the processes for integrating manufacturer’s working parties and for regulating the standard of spare parts?